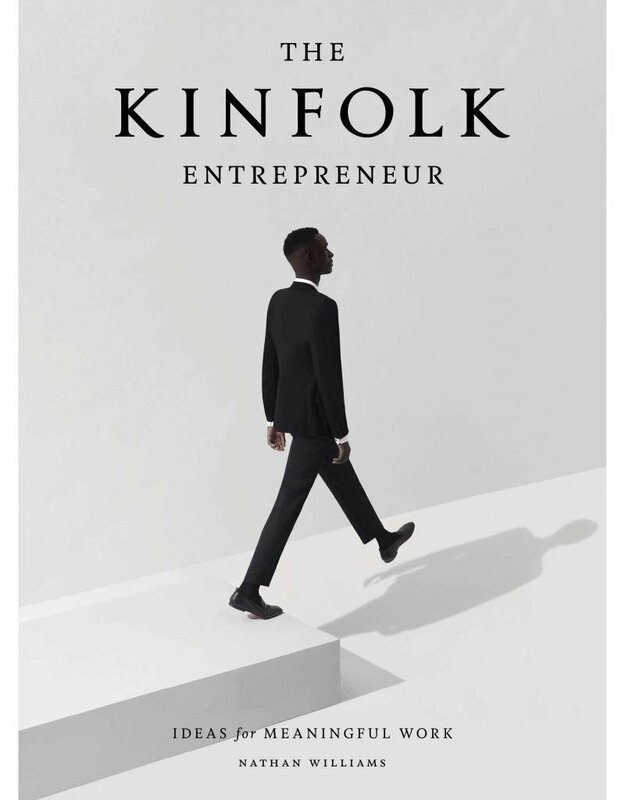 The latest book in Kinfolk’s best-selling series visits over 40 entrepreneurs who offer tips, advice, and inspiration for anyone hoping to forge their own professional path through life. Over 40 profiles, 368 pages and 200 photographs of inspiring offices, work, and people. 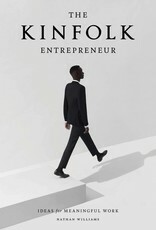 – Interviews with leaders in fashion, design, publishing, architecture, hospitality and beyond. – A global perspective on business, from Dubai to Copenhagen to Tokyo and more in-between. – A full chapter dedicated to in-depth advice, educational essays and expert ideas.